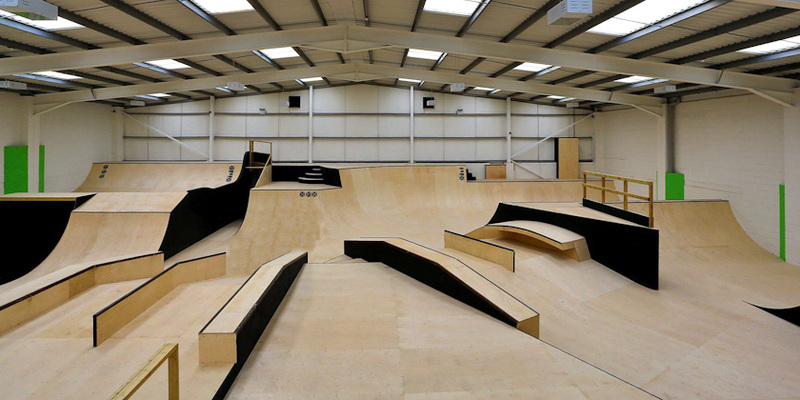 A unique indoor sports facility for Skaters, boarders, bikers, bladers and riders. 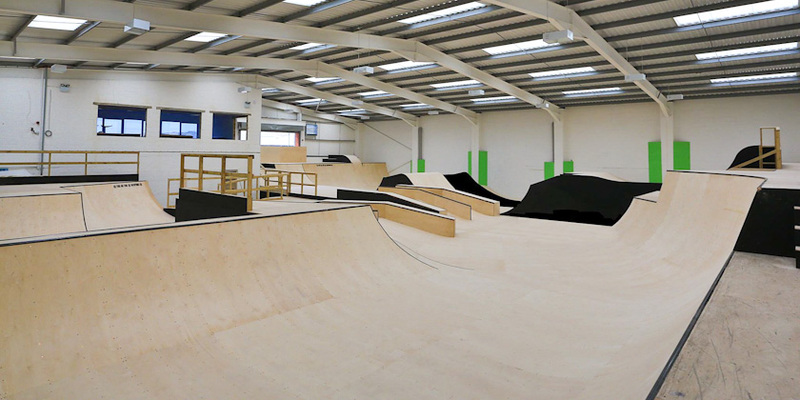 10,000 sqaure feet of indoor skatepark in Bognor Regis which is open to all. 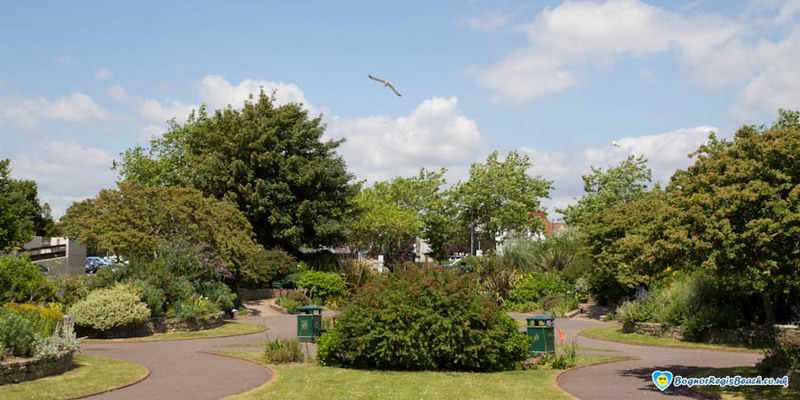 Situated opposite the Pier close to the seafront, Waterloo Square Bowls has two six rink bowling greens with surrounding garden borders. 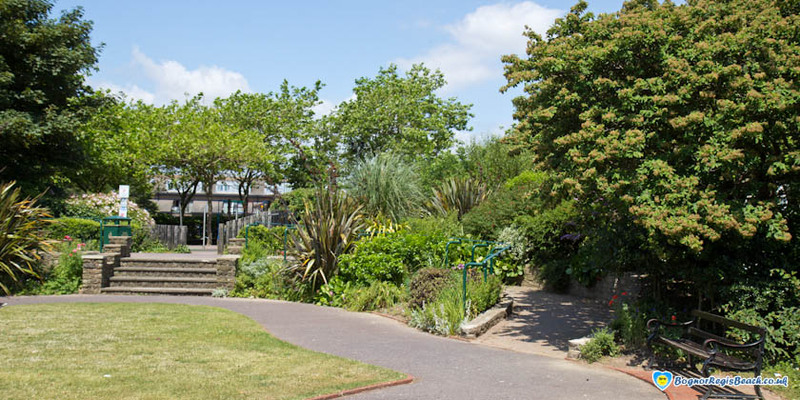 During your visit, Butlins Bognor Regis offers Day Visits as well as Short Breaks. A Day Visit pass allows you to enjoy all of the below which is included in your day ticket cost. The Resort opens at 10am with rides and attractions available until either 4pm or 5pm depending on seasonal conditions. You are welcome however to stay until 8pm to catch an evening show in the Skyline Pavilion (shows in Centre Stage and Reds are not included). Please be aware last admission is by 4pm. 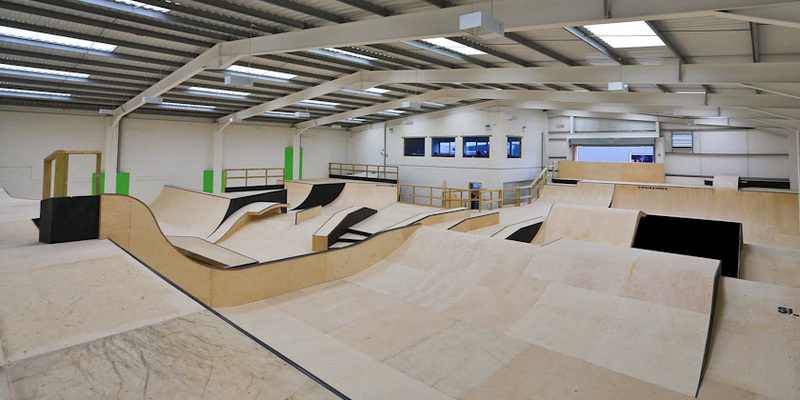 On Just For Tots days we are open 10am till 8pm with last admission at 3pm – perfect to fit in with the school runs! Every Monday and Friday we welcome guests on the first day of their break and say goodbye to those who’ve just stayed with us. 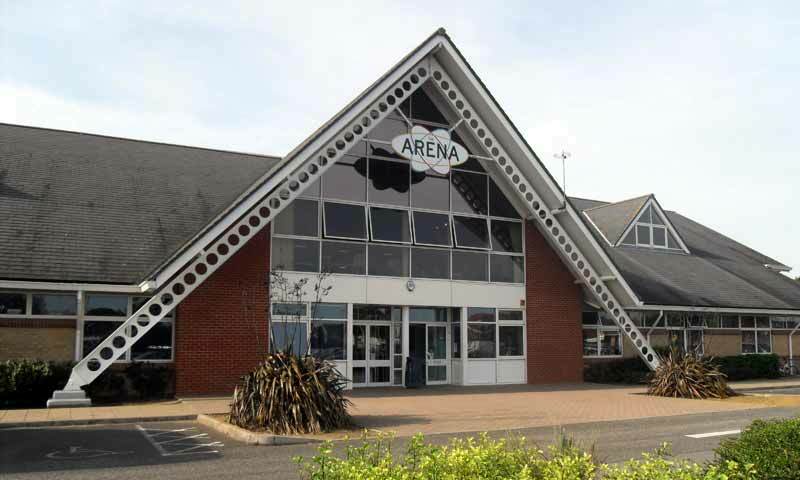 Whilst we are still open for day visitors, we do have a reduced entertainment listing and entry to Splash Waterworld, on these days. Please call ahead to make sure we’re showing everything you’re hoping for. 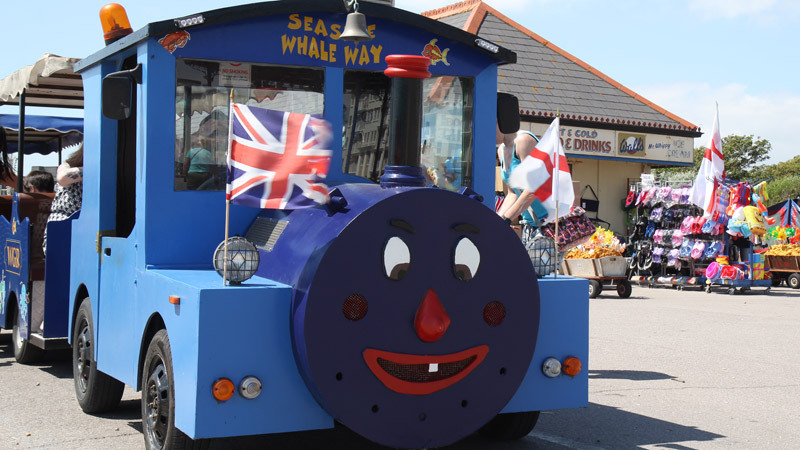 Book online and save 20%- For guaranteed entry on the day and to save 20% on your ticket price, simply head to our Day Visits website to pre-book your day visit tickets. Tickets are available to purchase up until midnight on the day before your visit. 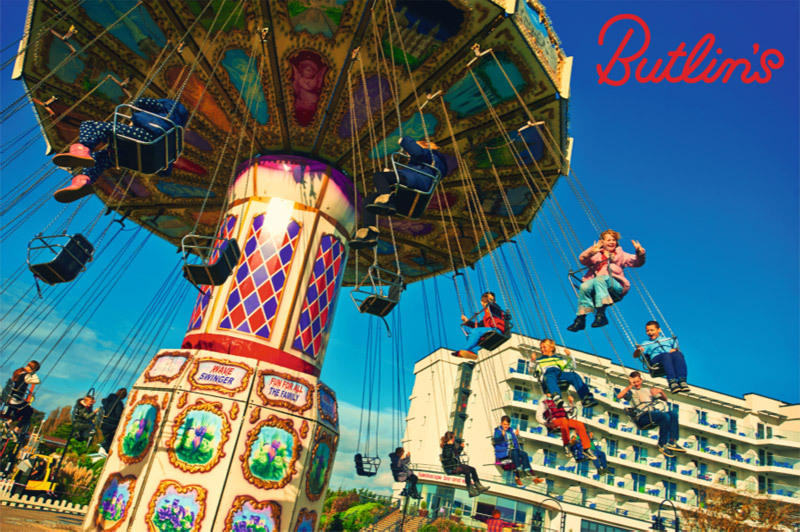 For more information please visit our Day Visit Website; www.butlins.com/dayvisits or call 0330 100 9732 option 1. 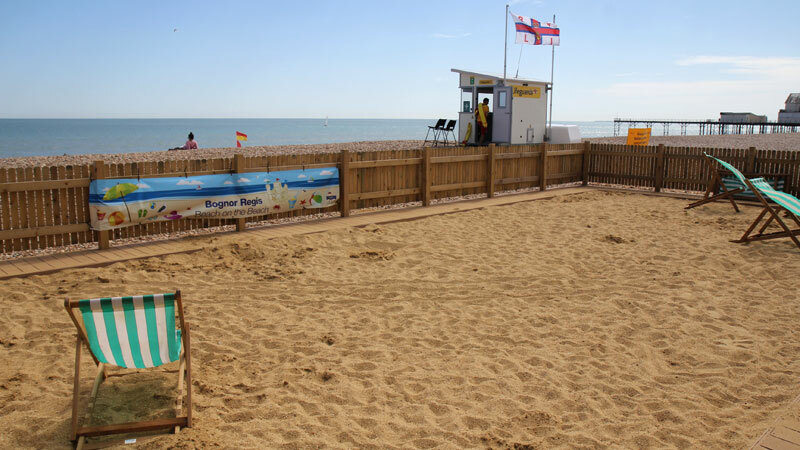 There’s some excellent diving along the English Channel coast around Bognor Regis. The historic D-Day invasion of Normandy in 1944, which helped to end the Second World War, involved the invading British, American and Canadian troops taking their own harbours with them. 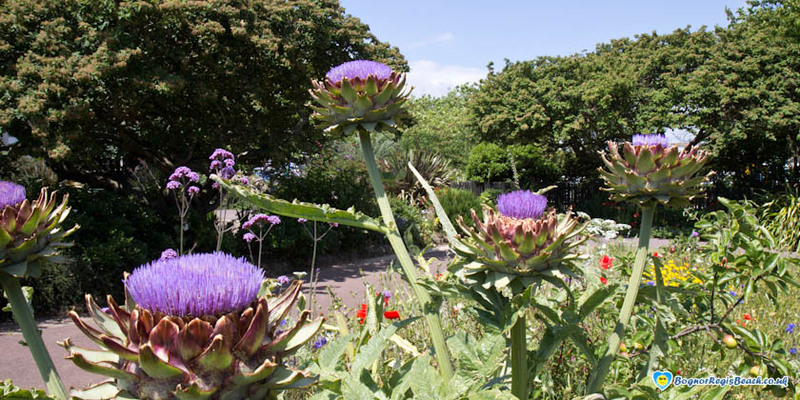 These were constructed by linking together hundreds of concrete boats called Mulberries, as the codename for the invasion was Operation Mulberry. 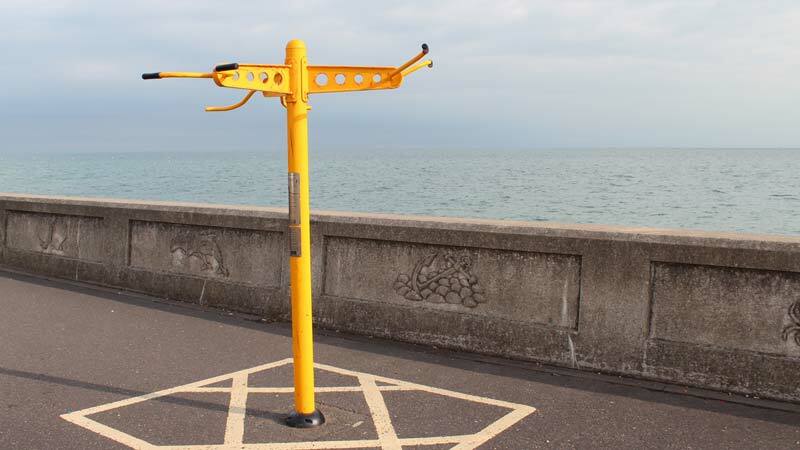 One of the pre-constructed units sank just a mile off the Pagham shore. 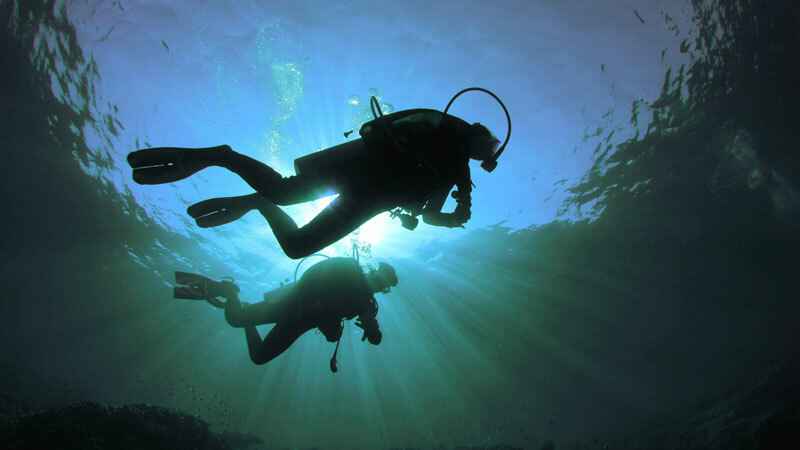 Lying in 10 metres of water, it is rated as one of England’s top dives and great for fish life. A damaged Mulberry can be seen at low tide on the beach at Aldwick, about a mile west of West beach. A famous Roman river site about half a mile out from Selsey Bill, which can be seen across the bay to the west. It’s a fantastic wall dive starting from only 6 metres and dropping dramatically to 28 metres, featuring ancient fortifications hundreds of years old. A favourite shore dive in 5 metres of water. Many different species of fish and crustaceans make their home there. You can generally see the rocks that make up the reef at mid to low tide, in an arc to the west of the pier. This P&O liner sank in 1918 and lies in 45 metres of water off Bognor Regis. It was named by Diver Magazine in 2000 as the third most interesting divable wreck around Britain. 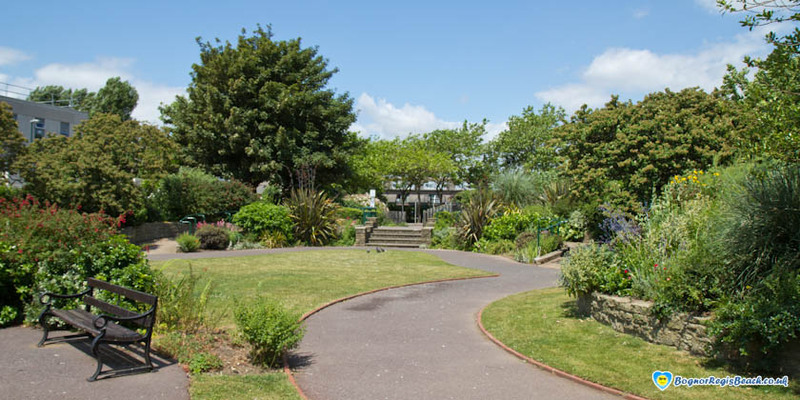 The promenade of Bognor Regis has a large variety of convenient exercise stands to do what you do best. 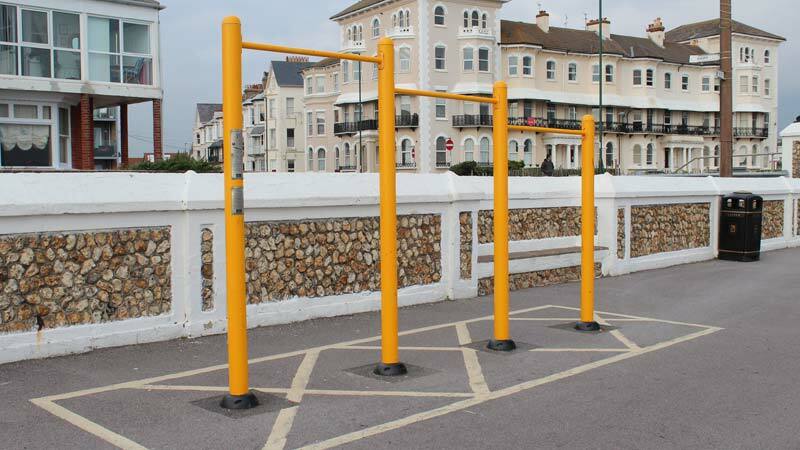 From push ups, and bar lifts to just taking a break from your walk along the prom and add that little bit of exercise or training.